Can you spot the Catholic sensibility in James Joyce? Sure you can. You just need to cover one eye and squint really hard with the other! 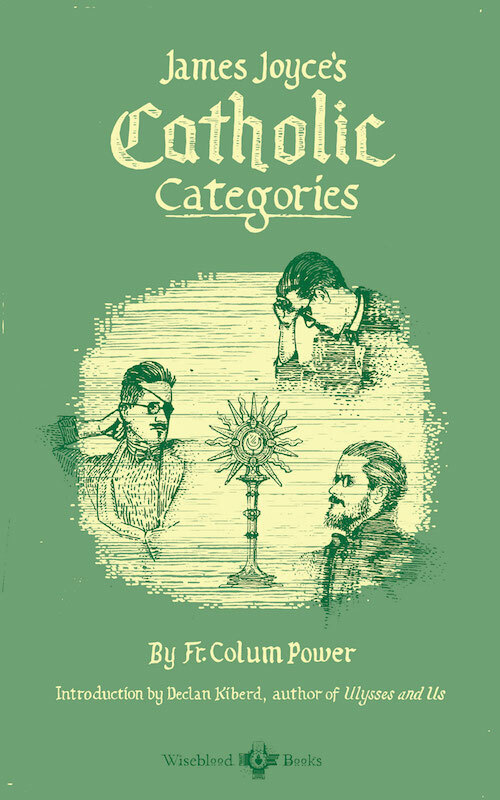 OR, you can head on over to Wiseblood Books (Korrektiv’s sober, productive, vastly more successful younger brother) and order up a copy of James Joyce’s Catholic Categories by Fr. Colum Power. Just $25! And if the literary heavyweights on the team (looking at you, JOB and Jobe) can manage to step away from the comic book rack at the local Kwik Stop for a few minutes, we might even post a review. In the meantime, after the jump, we have a KORREKTIV EXKLUSIVE sneak peek at…the table of contents!